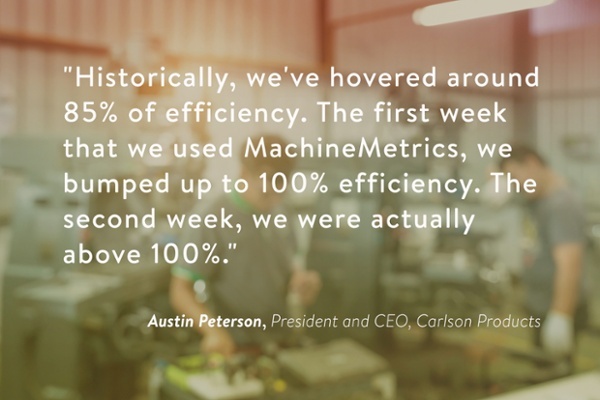 Whether you are machining short run parts or stamping out thousands, keeping your production lean and efficient is essential. From punching and stamping to spinning, brazing, casting, and shearing, the ability to visualize, analyze and improve every step in the fabrication process is paramount to your success. 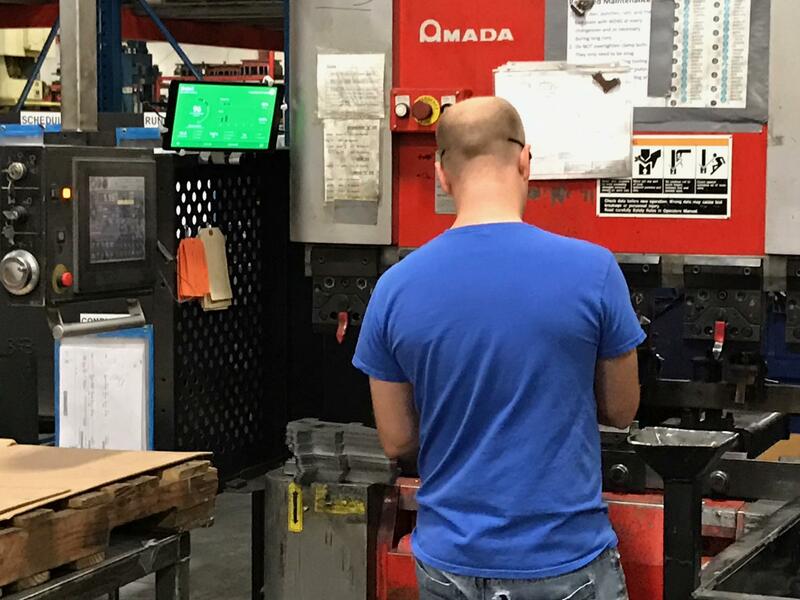 In a crowded landscape with strong time-to-market pressure, metal and stamping manufacturers have many challenges as competitors adopt Industry 4.0 standards. 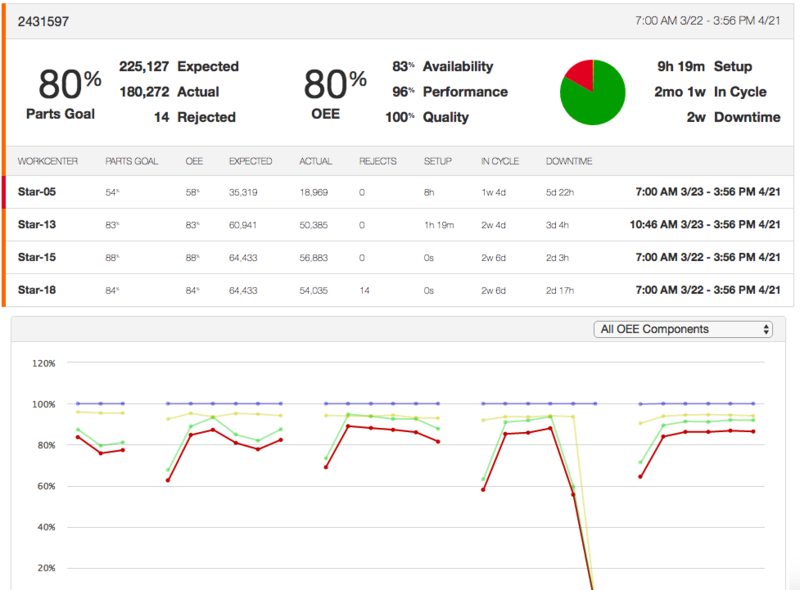 Detailed Machine Analytics that will report all machine information such as faults, cycle times, status, and exportable for any period of time. 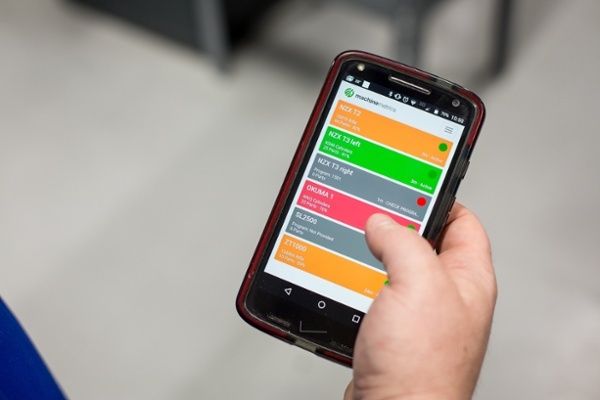 Track Quality in Real-Time eliminating the need for paper NCR's and allowing quality managers to react immediately when an operator rejects parts. Simple Machine Integration for Stamping Machines, Brake Presses, Lasers, and Welding Equipment. Our field integrators will come on site for integration. No IT Support Required. "Seconds matter in our business. MachineMetrics allows me to communicate performance goals to operators in real-time. Just this has allowed us to increase efficiency by 13%."